Best Protection for Gearbox and Differential Off-road! 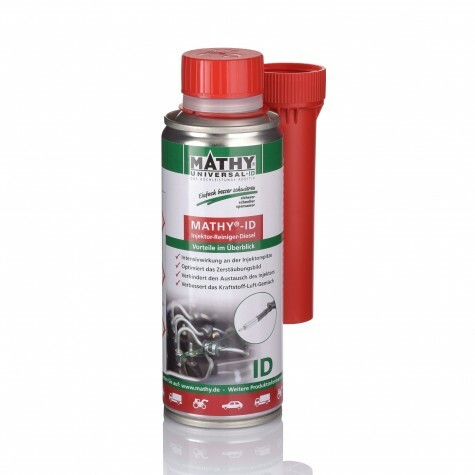 MATHY’s gearbox additives are oil additives for manual and automatic gearboxes as well as differentials. 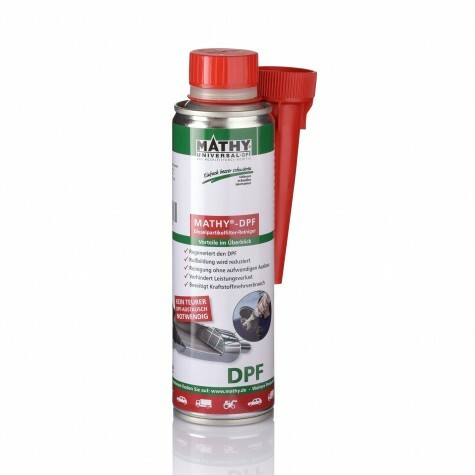 They improve their lubricating properties, increase compressive strength and insure trouble-free and reliable operation even under extreme operating conditions. 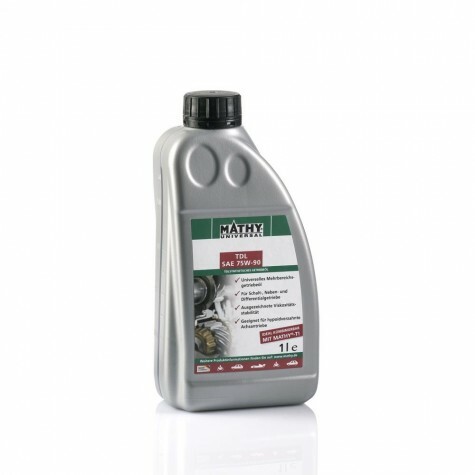 Adding MATHY gearbox oil additives to the gearbox oil reduces wear and improves the performance of the units. Can MATHY additives resolve gear switching problems? 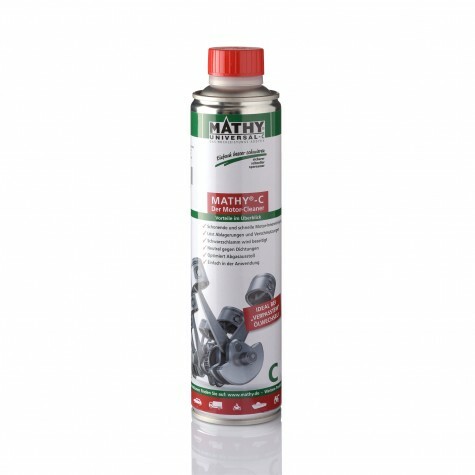 Adding MATHY gearbox additives improves lubricity and increases compressive strength. Gear wheels and transmission bearings are supported in their motion process and switching operations become noticeably smoother. A given wear clearance is balanced and gear switching is improved. Rear axle noise results from increased wear at the flanks of gear wheels. If the wear clearance becomes too much the rear axle starts getting noisy. By adding MATHY-T to the rear axle oil, the wear clearance is balanced and the noise is reduced. Additional wear is prevented. 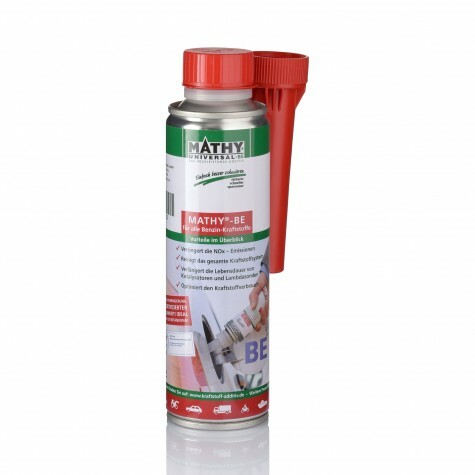 How do I use MATHY gear oil additives? 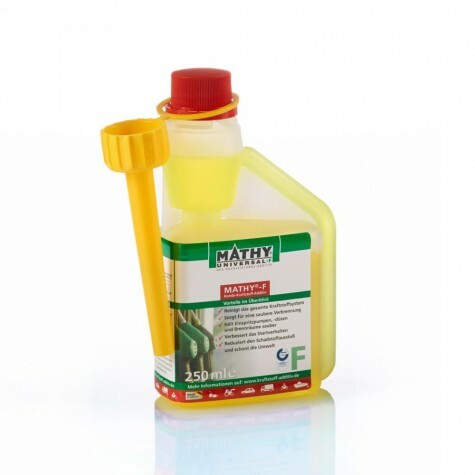 Add MATHY gearbox oil to the new oil after an oil change according to the manufacturer’s instructions. Replace at least 10% of the gearbox oil by MATHY gearbox oil additive in order to reduce wear. In case of substantial shifting problems and loud running noises up to 50% additive may be added. After about 1,500 km the problems should have noticeably been reduced.